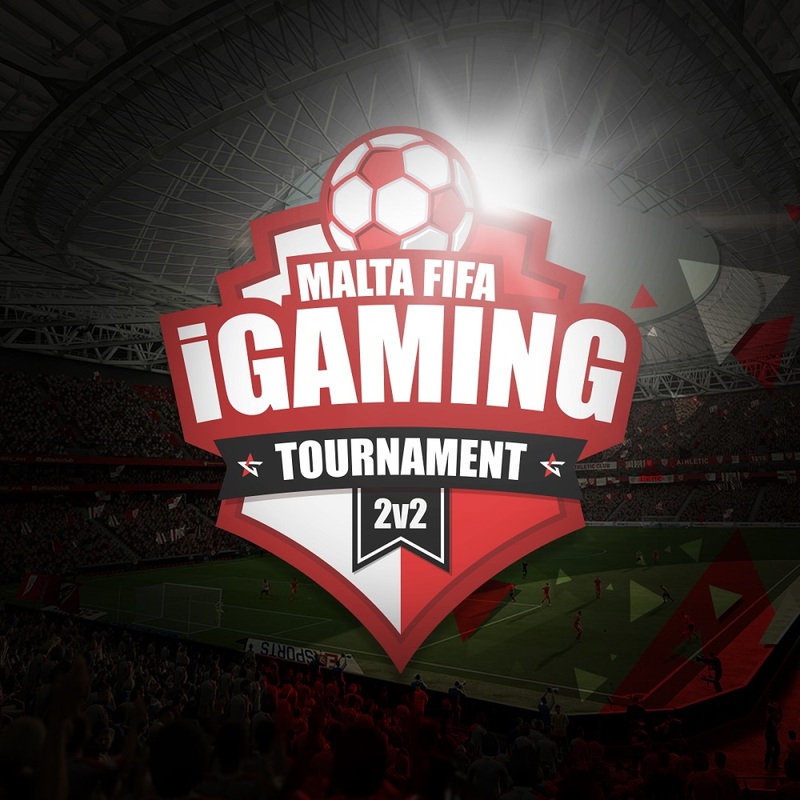 The first ever tournament of its kind - The Malta FIFA iGaming 2v2 Tournament – is here! With the increased importance of the iGaming and esports ecosystems in Malta, this tournament becomes the first opportunity for iGaming, digital industry & esports companies, industry suppliers and esports enthusiasts to compete in one of the world’s favourite esports game – FIFA. A day of FIFA at the known ARIA Complex, that will be set up specifically for the occasion. A price of €1000.00 shall be awarded to the winning team, with an additional €500.00 being donated to charity on behalf of the winning team. The event is being organised by the esports company gamers.com.mt, who have teamed up with MYeventplanner, known for handling the logistics of some of the biggest iGaming events on the island. This event provides an excellent occasion to network and create new friendship bonds within the industry, as teams representing different companies (or forming independent teams) battle their way to the top. The tournament shall be on a 2 vs 2 basis, with each team being sponsored by a company or participating as an independent team. A chill out area shall also be available for spectators and friends to chill over a beer and grab a bite, and where players can spend their down time between matches. An event ending in the best way possible, a night party at Aria featuring top local DJs and offering the opportunity for a great night out and further networking over premium drinks and within VIP areas. Sponsorship opportunities starting from €250.00 for a participating sponsors (sponsoring a company team in the tournament), and other branding opportunities are also available. Registration for the tournament and other info can be found on the event's website. Sponsored teams shall receive their tickets directly through their company’s contact. Free entry for spectators throughout the day.